Click here for simple solutions and technical support. Got a question about your Dr. Panda subscription? 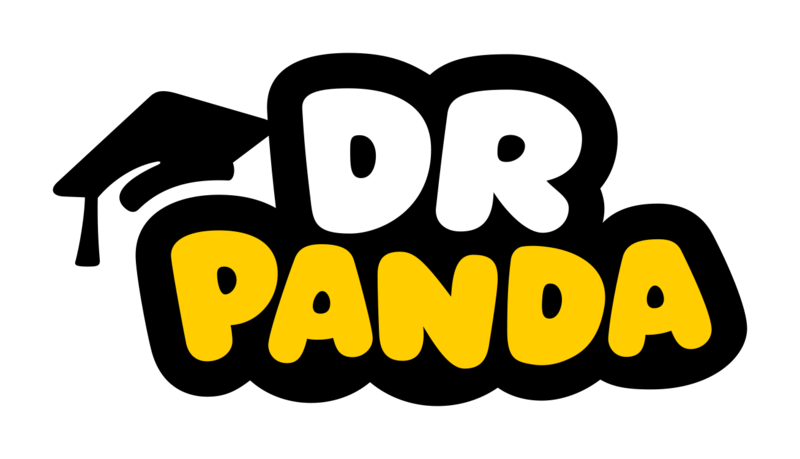 Is Dr. Panda available for Android? What do I get in my Dr. Panda subscription? Is my Dr. Panda subscription compatible with Apple’s Family Sharing feature? Do I need an internet connection to play Dr. Panda? How can I cancel my Dr. Panda subscription?